Scott Knowles is the Sales Marketing Rep at SERVPRO of Monroeville/Evergreen/Brewton. He has several years of experience and has the following certifications from the Institute of Inspection Cleaning and Restoration Certification (IICRC): Water Removal Technician. HVAC Certified. Amy Madden is the Office Manager at SERVPRO of Monroeville/Evergreen/Brewton. She has several years of experience and has the following certifications from the Institute of Inspection Cleaning and Restoration Certification (IICRC): Water Removal Technician. 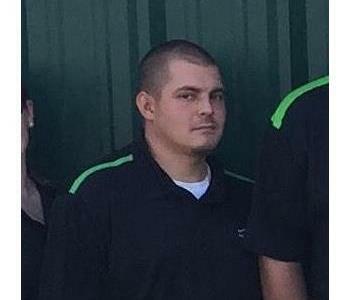 Ronnie Fore is the Sales Marketing Rep at SERVPRO of Monroeville/Evergreen/Brewton. He has several years of experience and has the following certifications from the Institute of Inspection Cleaning and Restoration Certification (IICRC): Water Removal Technician. Lanne Goolsby is the Construction Manager at SERVPRO of Monroeville/Evergreen/Brewton. 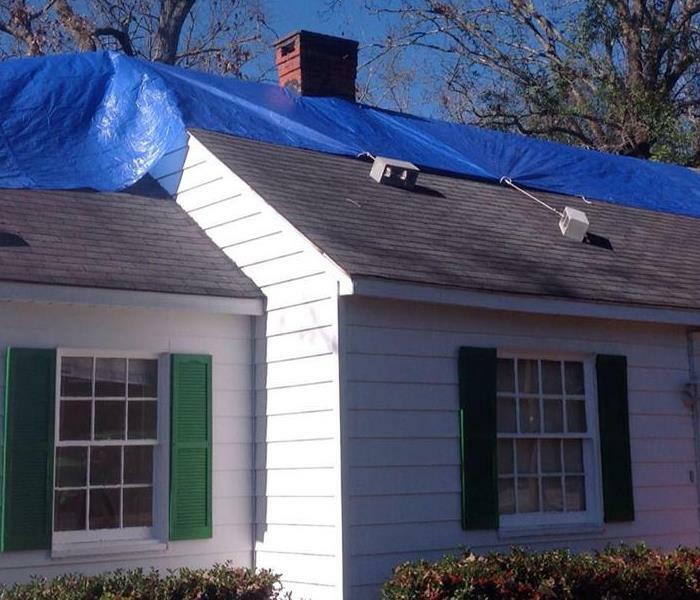 He has several years of experience in the reconstruction business. Lanne works closely with our production crews as well as our customers to restore homes and businesses quickly after a loss has occurred. 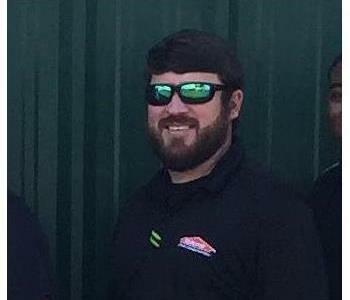 Daryl Phelps is the Crew Chief at SERVPRO of Monroeville/Evergreen/Brewton. He has several years of experience and has the following certifications from the Institute of Inspection Cleaning and Restoration Certification (IICRC): Water Removal Technician. 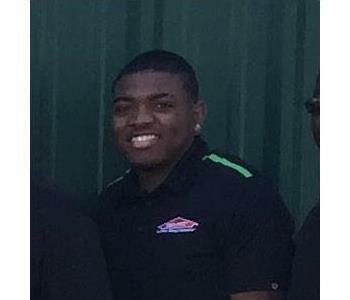 Troy Lewis is a Production Technician at SERVPRO of Monroeville/Evergreen/Brewton. He has several years of experience and is currently working on getting Institute of Inspection Cleaning and Restoration Certification (IICRC): in Water Removal Technician. 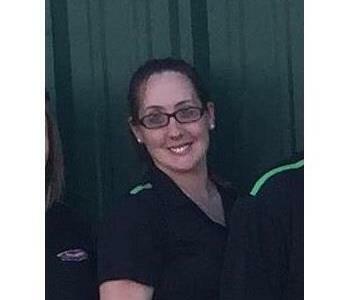 Alicia Hale is a Crew Chief at SERVPRO of Monroeville/Evergreen/Brewton. She has several years of experience and has the following certifications from the Institute of Inspection Cleaning and Restoration Certification (IICRC): Fire and Smoke Restoration Technician.